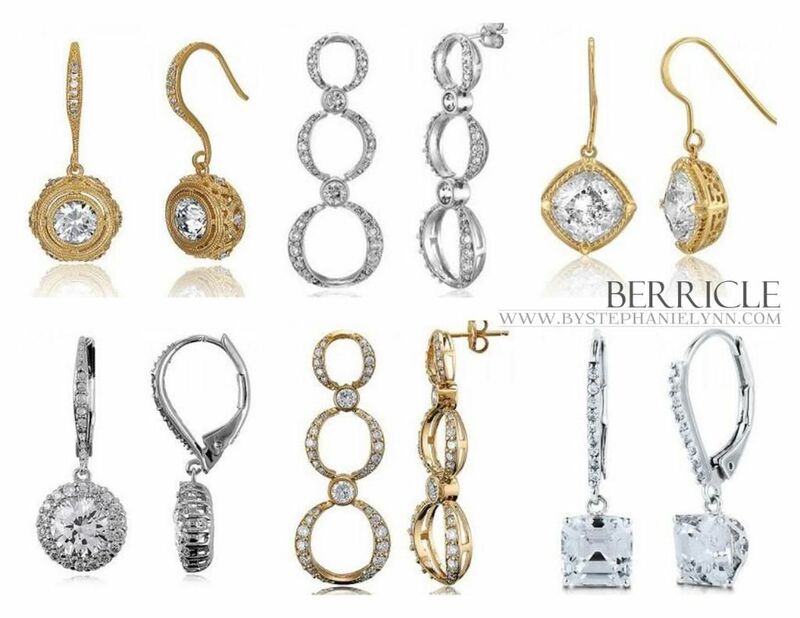 Berricle.com was born in 2006 out of a vision to create the most customer friendly online jewelry store specializing in the most exquisite Silver Jewelry and Cubic Zirconia Jewelry in the US. At Berricle you’ll find over 1,500 carefully selected pieces including sterling silver rings, sterling silver earrings, sterling silver necklaces and accessories for any occasion. All of Berricle’s sterling silver jewelry bears a “925” stamp as a guarantee that 92.5 percent of the finest silver is used. 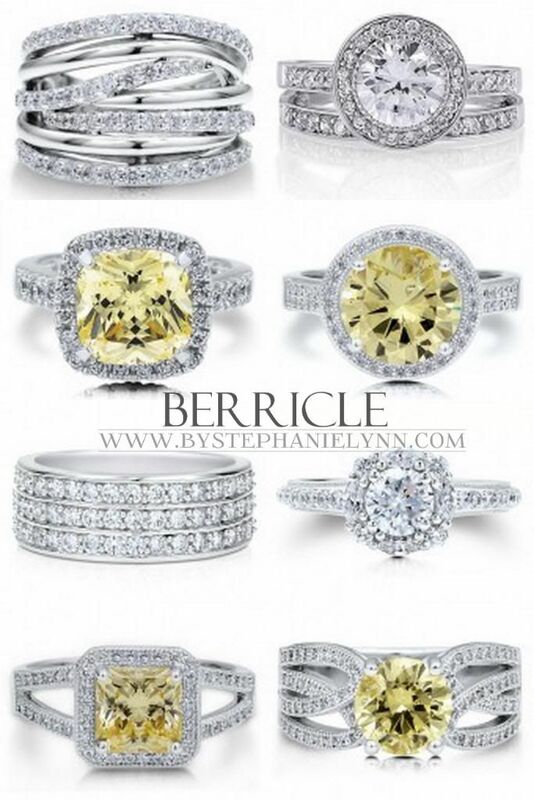 All of Berricle’s Cubic Zirconia stones maintain an “AAA” Grade as well. First Class shipping is always free at Berricle and if you are not 100% satisfied with your purchase, you can return it for a full refund. 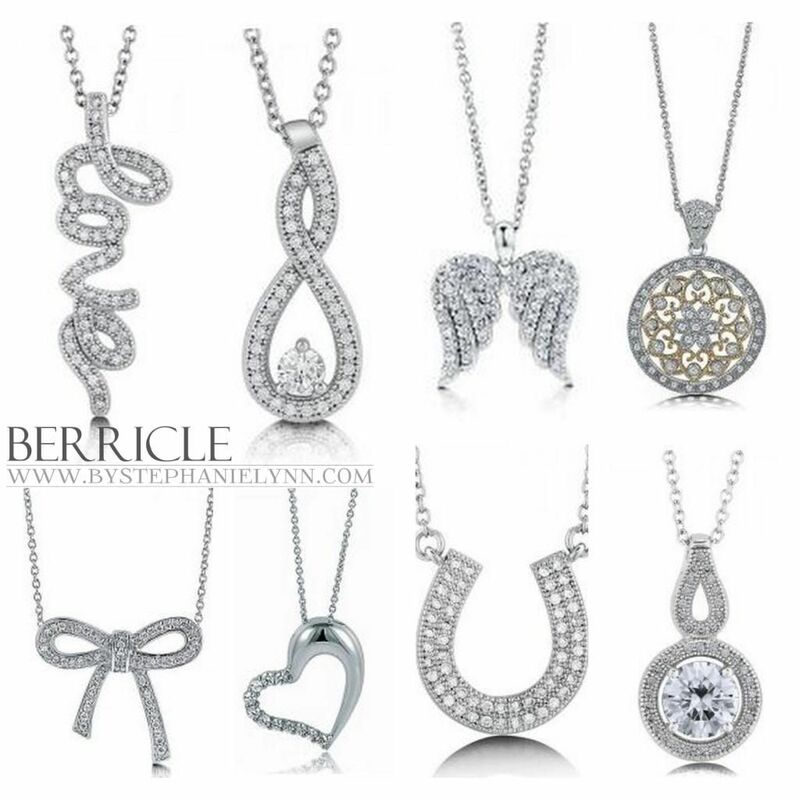 Berricle brings an end to your window shopping days by offering quality pieces at affordable prices. Plus there is still time to place an order and receive it in time for the holidays. Don’t forget the special saving codes above. I personally have had a chance to check out Berricle jewelry in person and I am simply stunned at the exceptional quality. The stones are beautiful and shiny – they look like they should be in a jewelery store window. The pictures simply do not do the pieces justice. with name of your favorite piece. and will end at midnight est. Have a wonderful week. I’ll be back tomorrow with a feature post and to announce some giveaway winners ~ Enjoy! What a GREAT give-away!! I love their designs!! I do not see the link! Thank you! I like them on FB…and left a comment on their wall!! and I like you on FB!! I love the sterling silver round cubic zirconia ring! What a wonderful giveaway. I’d love to win the gorgeous necklace. OMG! I would love to win this giveaway! I really like the cubic zirconia Accent Carved Key Pendant Necklace. I visited Berricle and I love the Princess Cubic Zirconia CZ Sterling Silver 3Pc Bridal Ring Set 1.96 Ct! Thanks so much for hosting each week! Glad to link up! Beautiful necklace! I love sparkly jewelry & would love to win! Thanks for hosting the party! What a fun giveaway–Just beautiful! Thanks for hosting a great linky party. I love the Trillion Topaz color fashion ring. 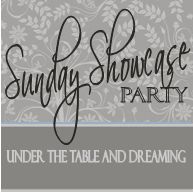 I’m not “under the table and dreaming” I am laying on the couch dreaming of having some of that beautiful jewelry!! How pretty!! Thanks for sharing such a great offer. Love the sterling silver cushion cubic zirconia cz right hand cocktail ring 🙂 Thanks! No one can have to much bling. All the pieces are beautiful but the earrings are my favorite. Thank You for hosting. Such a lovely giveaway! The snowflake pendant is stunning… as are all of the other jewellery pieces. Thank you for hosting! What an amazing giveaway! Thank you for hosting both the giveaway and the party! What a great give away! Thanks for hosting! Lovely give-aways! I especially love the snowflakes pendant! I am crazy about snowflakes! I love the snowflake pendant! Thanks for the chance! My bday is today! Beautiful Jewelry! Wouldn’t that be a nice Christmas present!!! Subscribed to the newsletter! Yeah! What an exciting give away! Liked UTT&D on Facebook also. I had a chance to check out their website. Since I have outgrown my wedding band set, I would love to own the marquise ring set as a fill in. Whenever, I resize or fit back into my original wedding ring set, I would just move the Berricle ring set over to the other hand. Liked Berricle on FB as well. Wonderful jewelry! Thanks for the giveaway. I like the round cut cz ring. Thanks for hosting and for the awesome giveaway! I love the Sterling Silver Cubic Zirconia CZ Fleur De Lis Crown Pendant Necklace. Great give away, my fingers are crossed. I like the round cut silver halo stud earrings. Love it all! Thanks for the great giveaway. I love the sterling silver round CZ ring….need it! That necklace is GORGEOUS … love the simplicity! Oh what a darling neacklace! I’m totally in love with snowflakes and would love to win this beauty! It’s impossible to choose only one favorite item in their shop, there are so many gorgeous pieces! But i really like the CZ Starfish Pendant Necklace. This is really a very good gift to give someone on birthday or wedding anniversary. Gorgeous necklace! 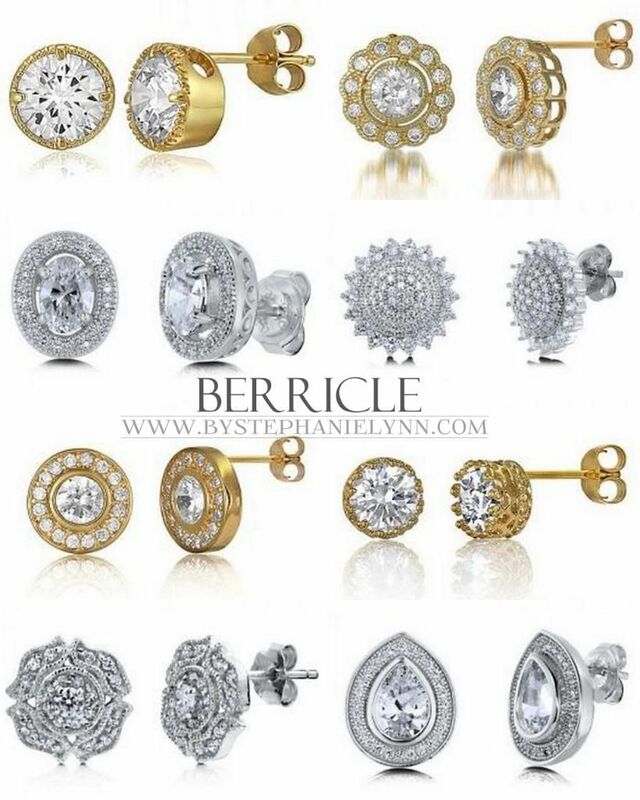 Would love to buy a Berricle anything and just might do that for myself for Christmas! Thanks! Such a beautiful piece! I love snowflakes! Now following Berricle on Twitter! What a great little Christmas present to oneself. Thanks for the giveaway from Berricle. Merry Christmas. One of my favorites items from the Berricle eye candy is, 14K Gold Vermeil Cubic Zirconia CZ Round Filigree Dangle Earrings. Wow, what a wonderful giveaway! Such lovely pieces, thank you. I absolutely adore the fleur de lis key pendant. Wow! Its lovely! I think I would give it to my grown up foster daughter. super gorgeous pieces. thanks for hosting. hope you’re having a good holiday season. Once again, thanks for hosting such a wonderful giveaway. What beautiful pieces, Im hoping to win and I would give the necklace to my daughter for her high school graduation in June. Thanks for hosting yet another great party Stephanie with wonderful ideas to enJOY! Wow – what gorgeous pieces. Thanks for the chance! I follow UTT&D on FB! Thanks for the chance! I would love a pair of the Sterling Silver 925 9mm Round Cubic Zirconia CZ Solitaire Earrings! I love the lucky horseshoe pendant, so pretty! Wow what beautiful pieces.I love everything hehe I’m not picky when it comes to sparkles. What beautiful jewelry! Count me in!! Thanks for hosting this wonderful giveaway! I love the curly pear necklace-just gorgeous!! Wow, all their stuff is beautiful! That is a beautiful necklace! Thank u for introducing me to their site!! Their pieces are gorgeous! 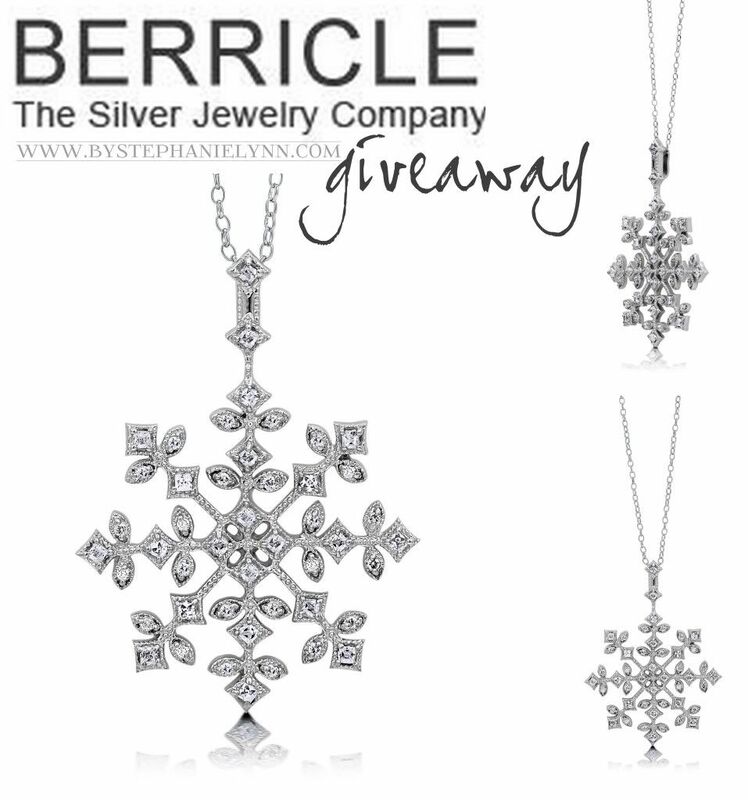 I love snowflakes and would be thrilled to win that beautiful necklace! OMG! Gorgeous. I love love love it! I love the Flower Pendant Necklace at Berricle! I like Berricle on fb as Tabitha Swain Klucking. I follow Berricle on twitter as kluckingbear. Love this giveaway! I would love to win, it is gorgeous!!! Once again, your rockin it w/another great give away! That snow flake is stunning! Wow! Such beautiful things! I really like a lot, but the Sterling Silver 925 Cubic Zirconia CZ Solitaire Cushion Necklace is beautiful, and very much my style! The snowflake necklace is gorgeous! Wow! Such pretty things. I really like the gold tone angel wing pendant. love this jewelry! and love your craft ideas!! great blog! My favorite is the Sterling Silver Round and Princess Cubic Zirconia Eternity Band Ring. I would love to be wearing this on Christmas day. Very Beautiful. Wow, these pieces look awesome! Absolutely love the Sterling Silver Round Cubic Zirconis CZ Ring Set!! I loved the multi strand woven ring. I’d love to win any of it, it’s all beautiful. I really like those first rings! They have some beautiful jewelry. They have some beautiful pieces of jewelry. I think the 3 stone princess ring is really nice. Thank you for offering this special gift! I love all of the jewelry but the snowflake is just precious. 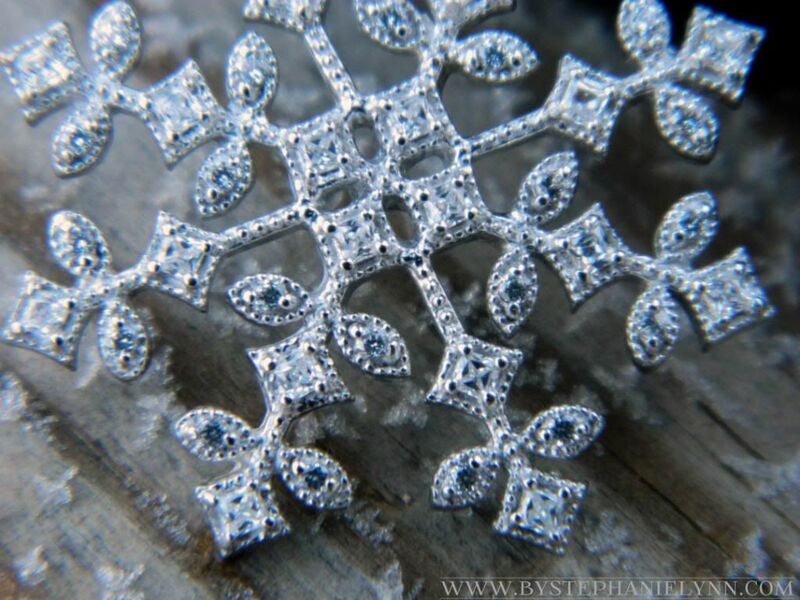 very pretty jewelry—the snowflake would make a nice gift! The Sterling Silver Cushion Cubic Zirconia CZ Cocktail Right Hand Ring is stunning and my favorite! Wow! 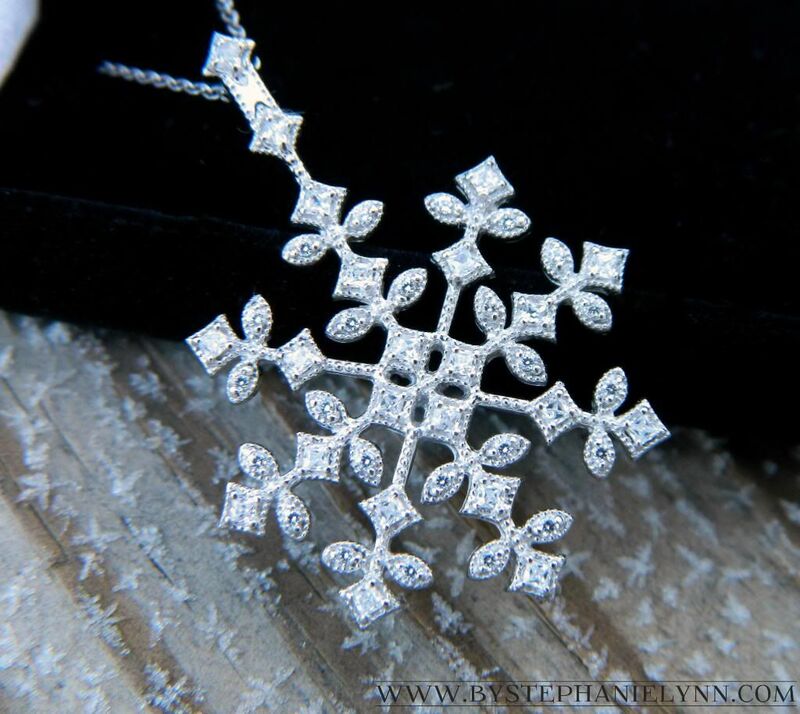 Gorgeous snowflake necklace- everything is beautiful! I love the Sterling Silver 925 Cubic Zirconia CZ Angel Wings Pendant Necklace. What a gorgeous winter necklace! Who wouldn’t love to have this?! Absolutely beautiful. I usually don’t like snowflake jewelry, they seem childish to me, but not this one. Wow! what a beautiful piece …would love the chance to hold it in my own 2 lil hands..lol..ty for sharing ..love ya for it! Would love a chance to win. Love the sparkles! I liked Berricle on FB and left a comment. I love the pave angel wings. Beautiful stones and great designs…would love to win the snowflake necklace to gift my wonderful sister as achristmas/new year gift. !!!! Very beautiful..I just love it all! Looks beautiful. Will be checking out your jewelry.